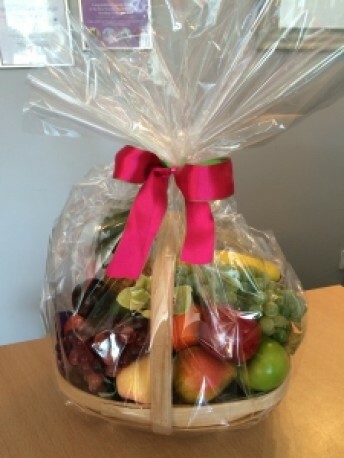 Most wards in hospitals don't allow flowers any more sadly but a basket of fresh fruit shows someone you are thinking of them. Why not add a fun balloon too, to complete the gift. Great alternative to flowers for those allergic or for a gentleman too.